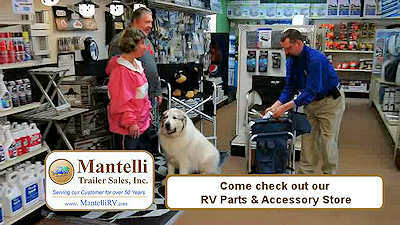 Mantelli prides itself in having one of the largest and best-stocked RV Parts and Accessory stores in Western New York. Our store carries thousands of parts and accessories and we also have access to a large supply network to get what you need. Our shipping warehouse is located in Lockport,NY and is capable of shipping items across the US and Canada. 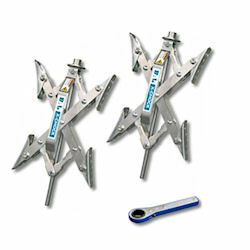 If you need an item that is hard to find, contact us and we will be happy to assist you. 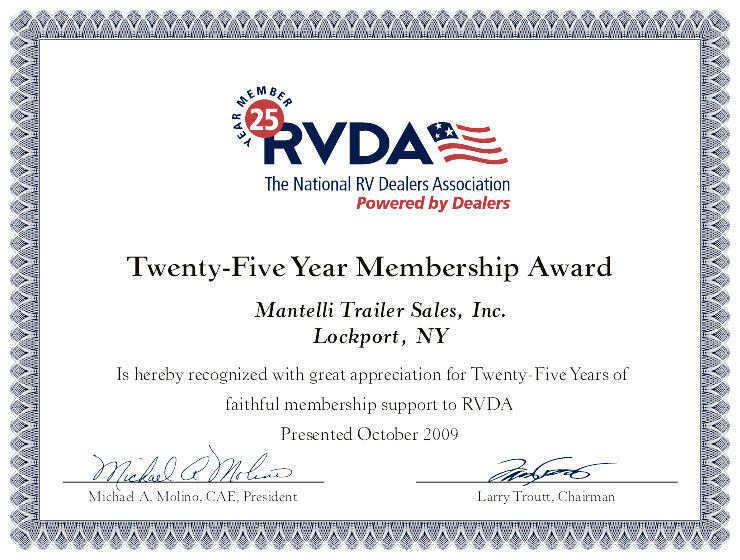 Mantelli has been in business since 1965 and can help with all your parts and accessory needs. Looking for RV Parts & Accessories? 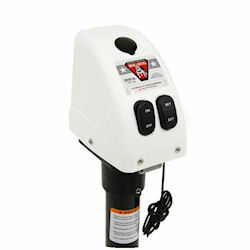 Then check out our Online Store at MTSRV.com or visit our eBay store here. Also, please remember that we carry thousand of parts & accessories at our RV Dealership, so if you can not find it online, please give us a call (716-625-8877), we're here to help. We're Sorry, Part store coupons are not currently available. Please check Back. 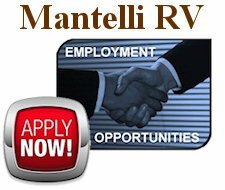 Mantelli's is hiring for Full & Part time summer work, so come join our family... apply today.